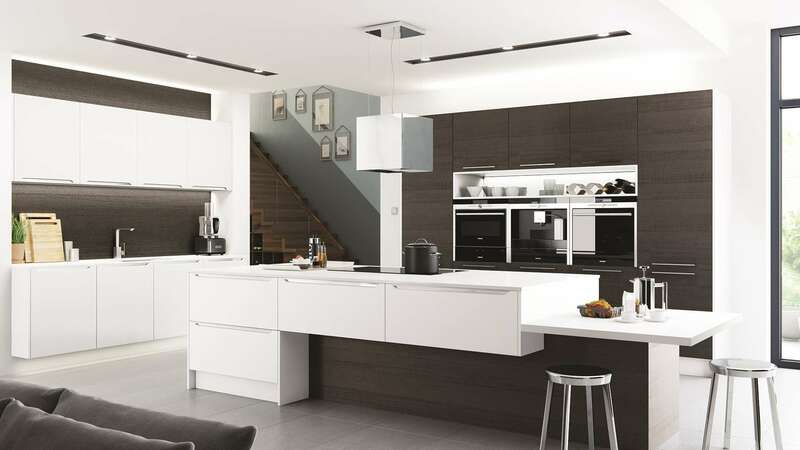 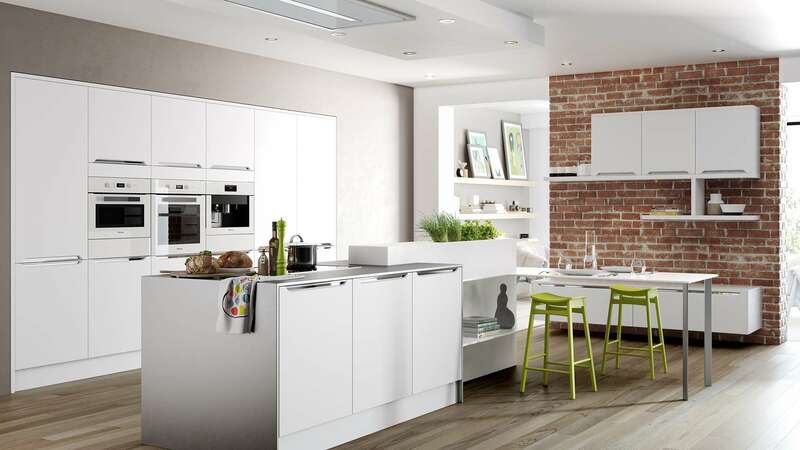 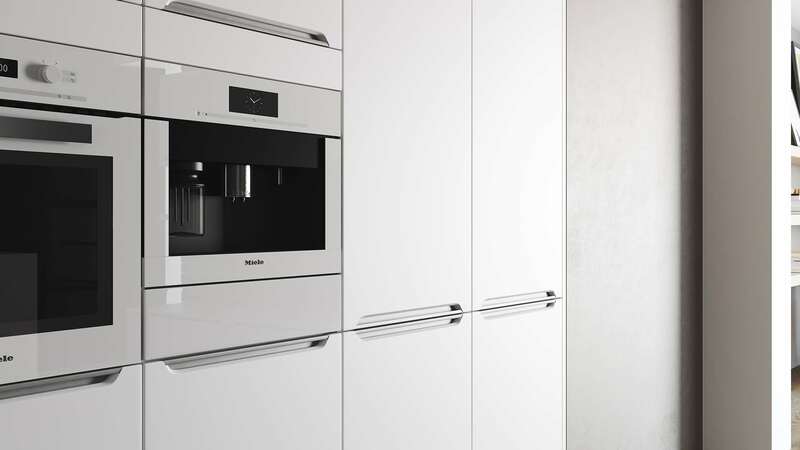 The Olympia kitchen is simply outstanding and features a matte white finish. 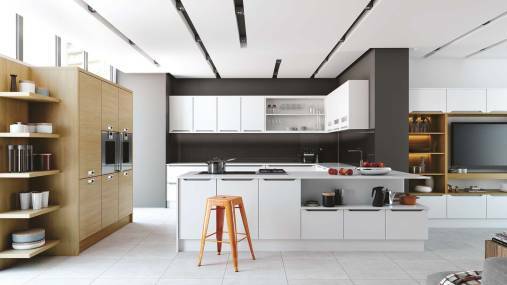 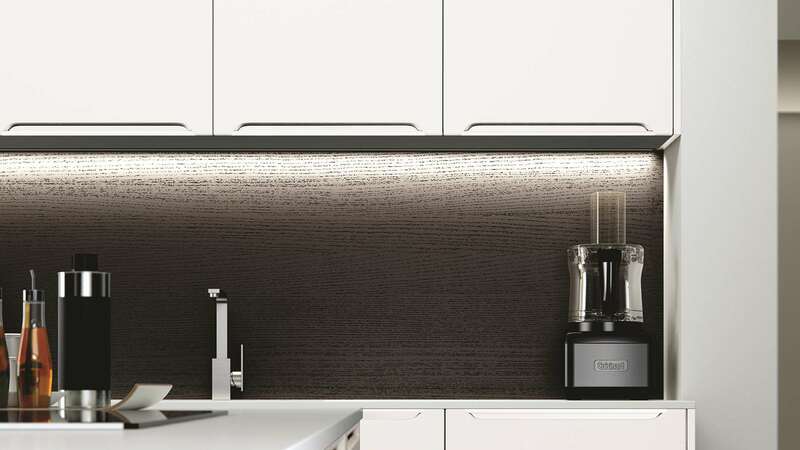 Designed to artistically accompany additional kitchens, you can create a style that is unique. 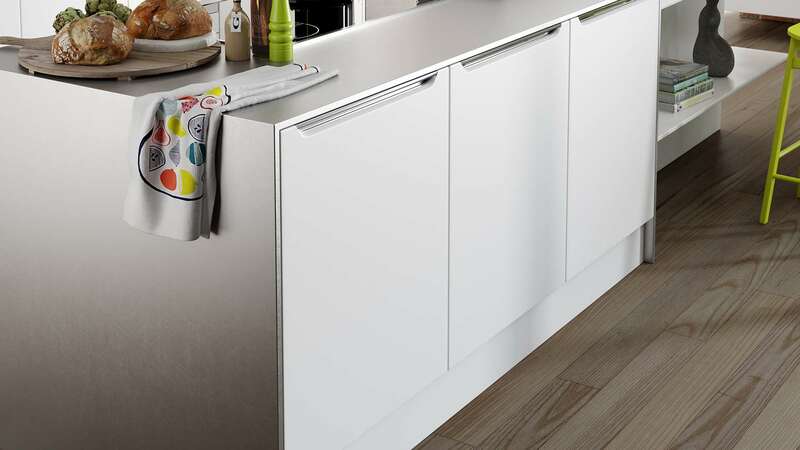 The Olympia doors use the slab design and the handles are either matte or shiny, depending on your personal preference.